As cult Eighties show Bergerac gets a re-boot, what happened to the original stars? 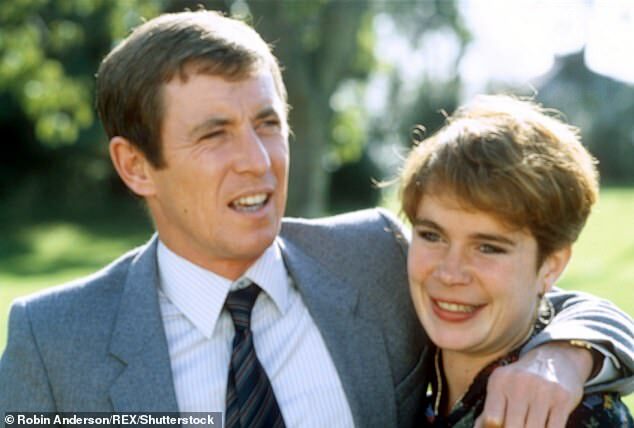 Society & Culture » Daily Mail » As cult Eighties show Bergerac gets a re-boot, what happened to the original stars? 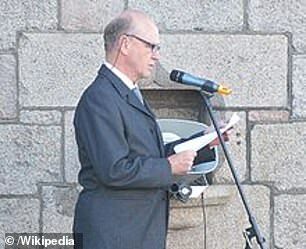 The news that a brand new version of the cult show, once more filmed in Jersey, could be happening begs the question what happened to the original stars of the Channel Island drama? For anyone watching television in the Eighties, even if you didn't much fancy a detective drama based on the sedate isle of Jersey, you could hardly escape it. 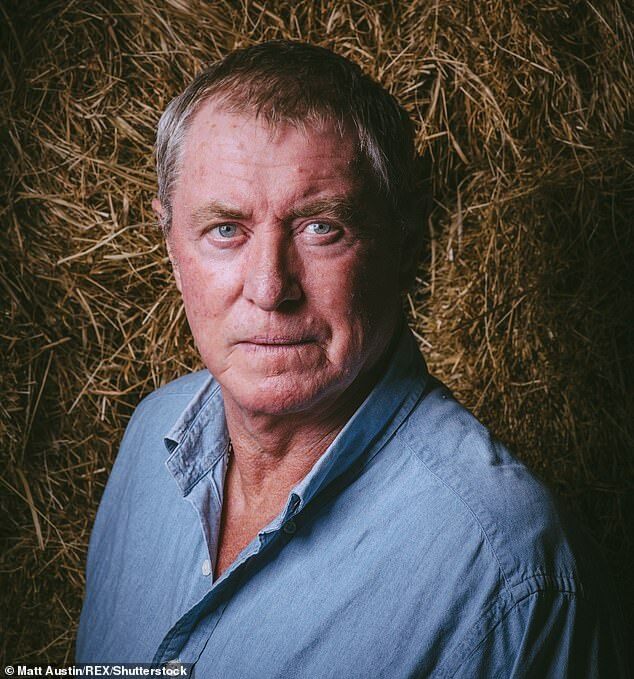 The cult show, starring John Nettles as rugged thief-catcher Jim Bergerac, became staple Sunday night viewing - and propelled Nettles and his co-stars to instant stardom. Fast forward nearly four decades and the show is set to be re-born, with the UK arm of Paramount Network expressing their interest in seeing the drama brought back to life with a new cast. 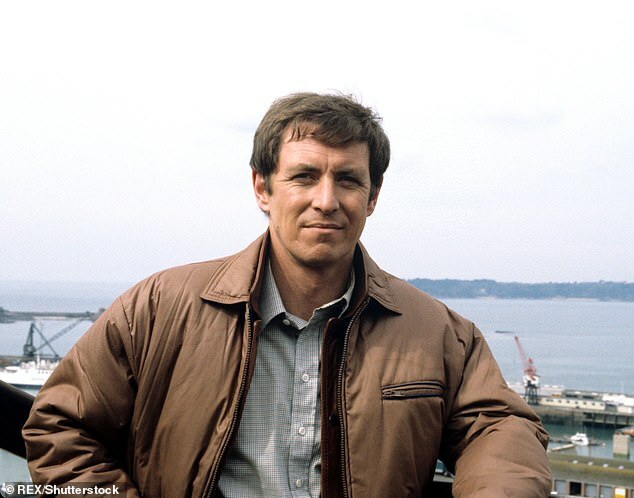 This week, Jill Offman, executive vice president at Paramount Network, said 'We have several exciting dramas in development, one of which is the classic favourite Bergerac. It's hardly surprising, the original incarnation of the show, written by Robert Banks Stewart, was sold all over the world and boosted tourism to the island of Jersey even after the show had finished, with re-runs introducing characters to a new audience. 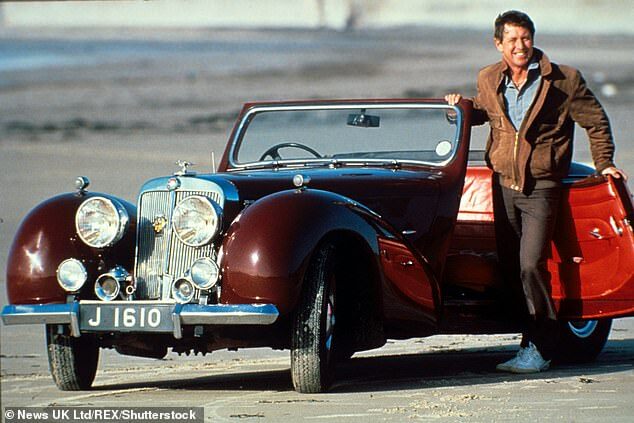 With an eye for the ladies, a 1949 sports car and some maverick detective skills, Jim Bergerac stormed around Jersey solving crimes and winning hearts. Despite earlier television success on Seventies hits including The Liver Birds, Nettles will always be Bergerac to many. Now 75, he went on to play another sleuth, DCI Tom Barnaby, in another hit, Midsommer Murders. He left the role in 2011 and has kept a low-profile since. He said there had been talk of the Son of Bergerac, saying: 'When Jim had been in France, he’d had an affair with someone who’d had a son he didn’t know about. In 2016, Nettles took on an occasional role in another BBC blockbuster, playing Ray Penvenen in Poldark. Married to Cathryn Sealey since 1995, the couple live in Evesham, Worcestershire. 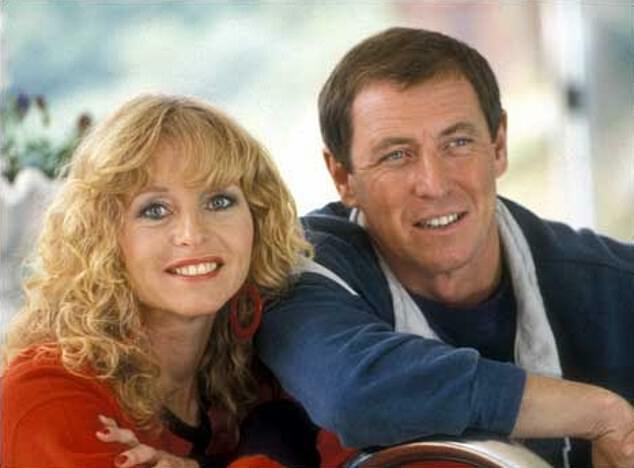 Starring as Bergerac's ex-wife Deborah, Deborah Grant popped up frequently in the series. Rather spoilt, she was also the daughter of Charlie Hungerford (Terence Alexander), who ended up being Bergerac's partner in solving crime. Now 71, Grant has enjoyed an illustrious career on stage and screen appearing in everything from Peak Practice to Bread. 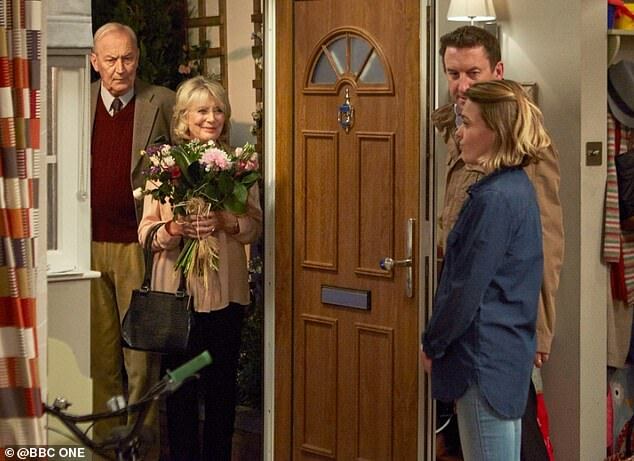 Most recently, she starred as Lucy and Tim's mother in BBC One comedy Not Going Out. 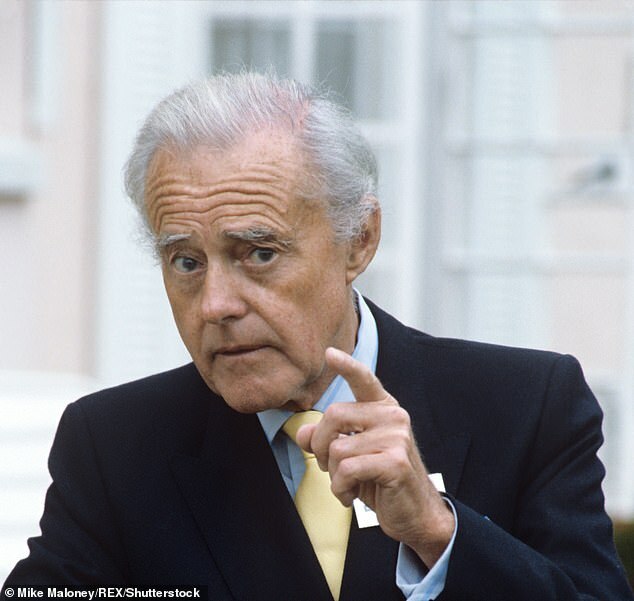 Alexander, who died at the age of 86 in 2009, proved crucial in providing a foil to Bergerac. With a cigar in hand, Charlie Hungerford was a dodgy scrap dealer who enjoyed the tax-free benefits of the Channel Islands. As the ex-father-in-law of Bergerac, Hungerford didn't let a dodgy leg and a battle with the booze stop him from helping Jim undo the island's criminals. His career continued to flourish, with a role in the 1985 Doctor Who series The Mark of the Rani and The New Statesman in 1987. His final role came in Casualty in 1999 before he retired, suffering from Parkinson’s disease, which claimed his life in 2009. The Channel Islands are only a hop, skip and a jump away from France so it made sense for the irresistible hero of the show to have an equally irresistible girlfriend. Step forward Francine Leland, played by Cécile Paoli. 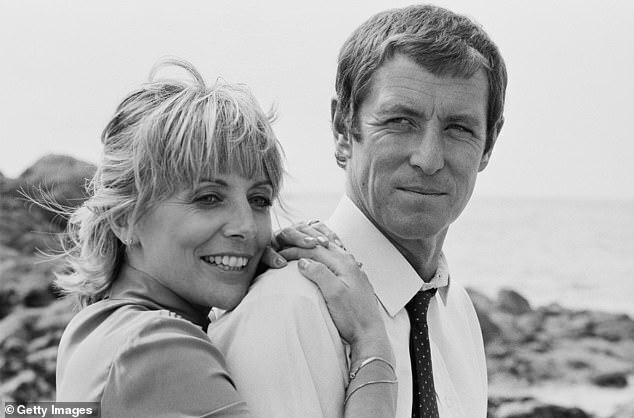 Showing just how small islands' communities intermingle, Francine had originally been engaged to Bergerac's former colleague, who reached a sticky end as the first series began. 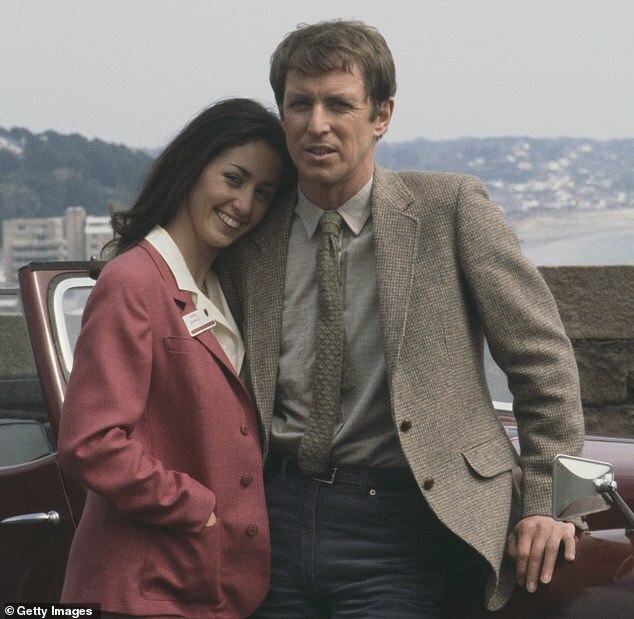 Bergerac continues to be Paoli's biggest role to date although she also appeared in Sharpe and Holby City. Now 58, Paoli has been more low-key in recent decades. Her most recent work was an Endeavour episode, Sway, in 2014. An altogether more sensible police officer, Inspector Barney Crozier frequently expressed his disdain for Bergerac's methods. 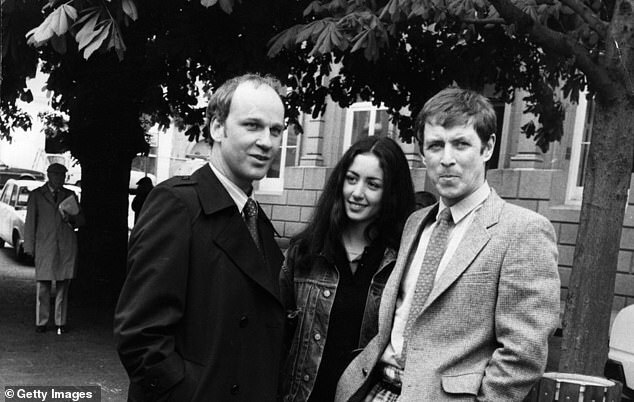 Crozier was played by Sean Arnold, now in his Seventies, who had captivated an audience of teenagers with his previous role as Mr. Llewelyn in Grange Hill in the 1970s and 1980s. Other roles followed including Dr Harry Fisher in Doctors and another police office in Merseybeat. A qualified psychotherapist, he now runs a private practice on Jersey. A baddie in the Jersey midst, Philippa Vale was a well-heeled criminal with a taste for the finer things in life and no scruples. She would stop at nothing to keep her jewel stock replenished and frequently enjoyed flirty exchanges with Bergerac, whilst he tried to get her behind bars. Goddard, now 69, was a teen star who became famous around the world playing the blonde pig-tailed Clancy in Australian TV’s Skippy The Bush Kangaroo. Then she became an emblem of Swinging London at 19 as the cello-playing Victoria in the female flat-sharing drama, Take Three Girls, before appearing in TV series like The Brothers, Bergerac and Doctor Who. She has been married three times, to Doctor Who star Colin Baker, glam rocker Alvin Stardust and former TV director David Cobham. A battle with breast cancer that resulted in a mastectomy in 1997, Goddard has enjoyed good health since and continues to work. Now 69, Goddard lives in Norfolk, and was most recently seen on stage alongside Robert Powell in The Final Curtain. There is barely a British film or period drama in which Celia Imrie doesn't seem to star. The 66-year-old Guildford-born actress, who has carved out a stellar career, has recently been seen in everything from Mamma Mia 2 to Absolutely Fabulous. She played Marianne Bellshade, Bergerac's love interest in the second series of the drama, sharing plenty of on-screen smooches with the charismatic detective. 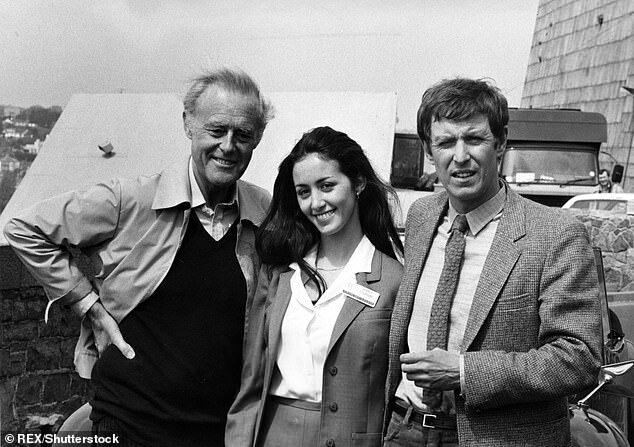 Her time on Bergerac wasn't an entirely stress-free one, she later revealed that she had been stalked by a married actor while working on the show. The mother-of-one is set to star in Love Sarah, a new drama around baking, which will guest star 2017 winner Candice Brown and feature pastries made by Yotam Ottolenghi. Now 67, Louise Jameson found herself in the arms of Jim Bergerac playing Susan Young after shooting to fame as Leela Doctor Who in the late seventies. However, the role reached a tragic end after 35 episodes, when Susan's body was found on a Jersey beach. 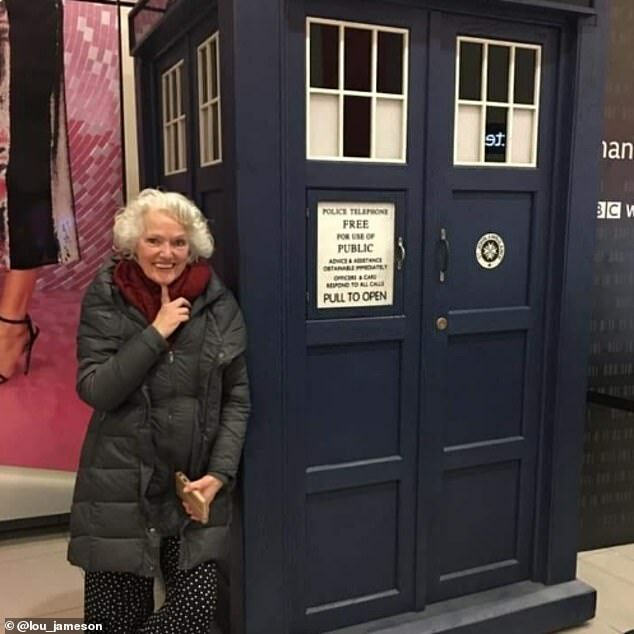 The curly-haired actress went on to star in Doctor Who, EastEnders and last year trod the boards in the Madness of King George III at Nottingham Playhouse. Saudi government has helped five Oregon college students flee U.S.